Final Opportunities! 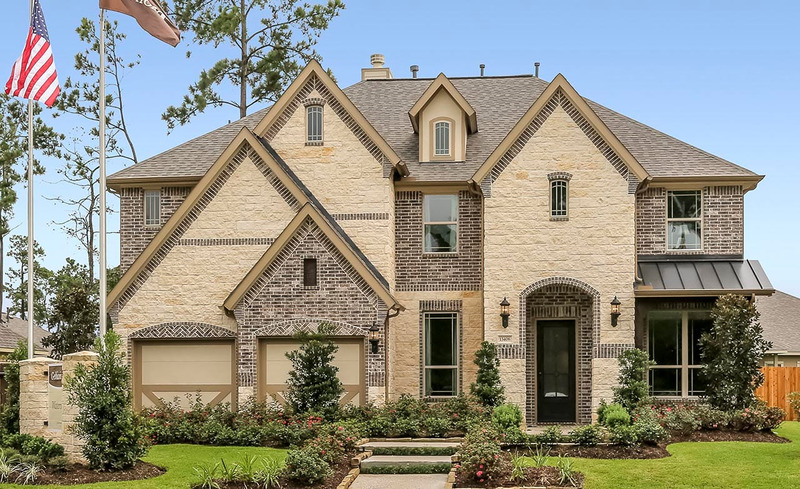 Waters Edge is a unique destination-style community located 15 miles northeast of downtown Houston. Its private stocked lake offers serene views of Lake Houston from private community piers and nature trails. Relax at the spacious recreation center or utilize the meeting rooms at the clubhouse while the family enjoys the outdoor pool, splash pad, and playgrounds. Spend a lazy afternoon on the fishing pier or liven things up at the fitness center. No matter what your speed, you can find it here at Waters Edge.